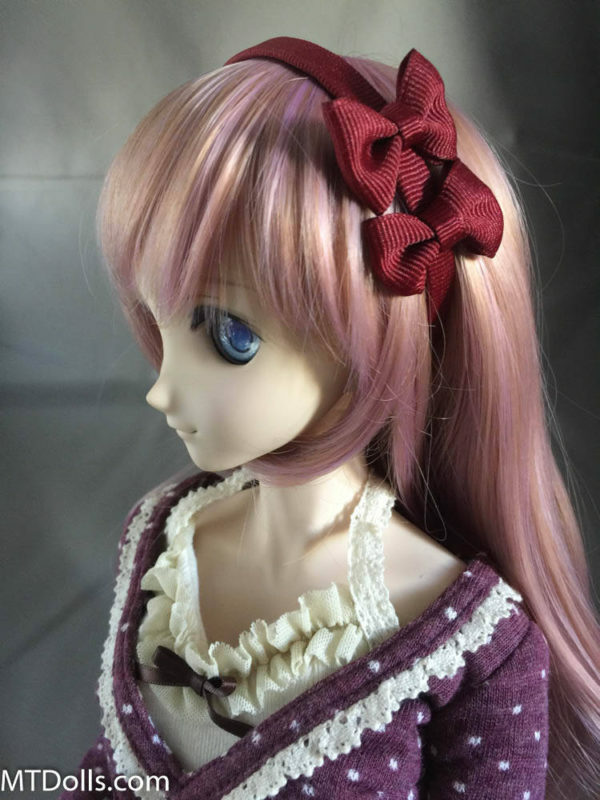 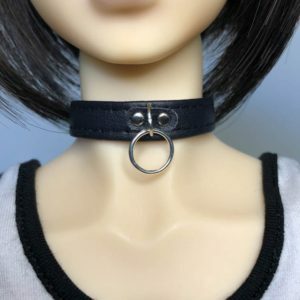 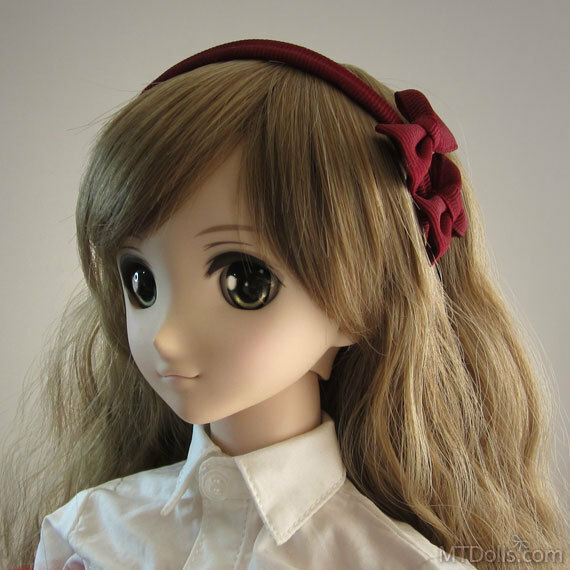 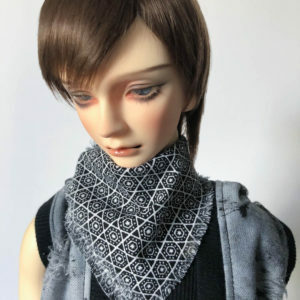 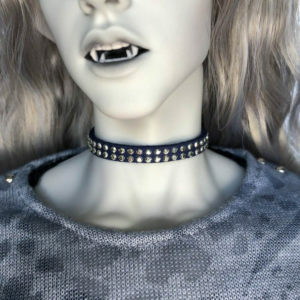 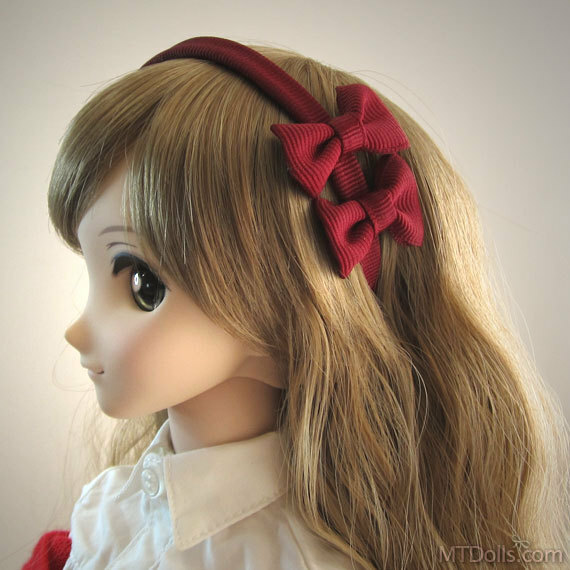 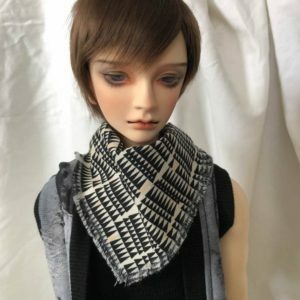 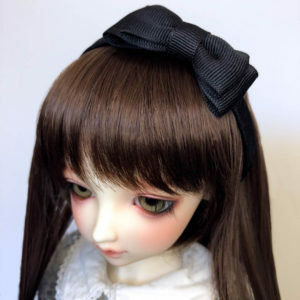 This headband is the perfect finishing touch to your dolls outfit. 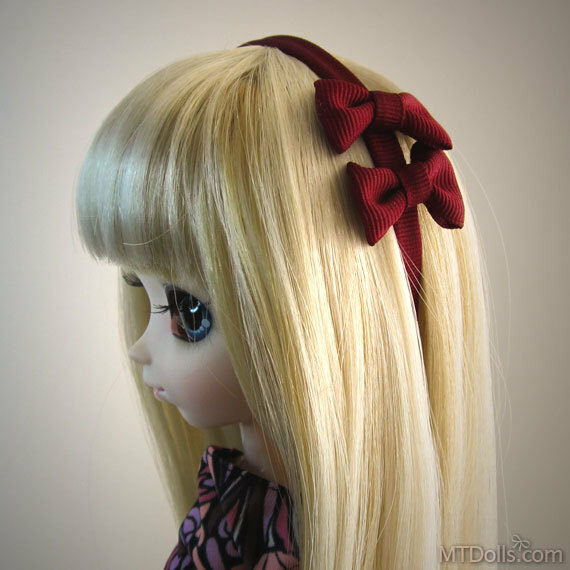 The tiny 1″ bows are discreetly sewn onto the band to insure long time wear without mishap. 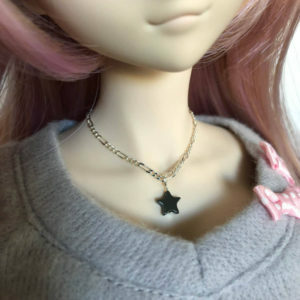 After all, every girl needs matching accessories, right? 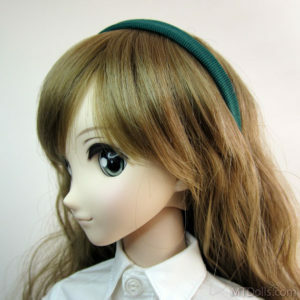 The headband can be stretched/opened with a gentle touch to fit an assortment of head shapes. 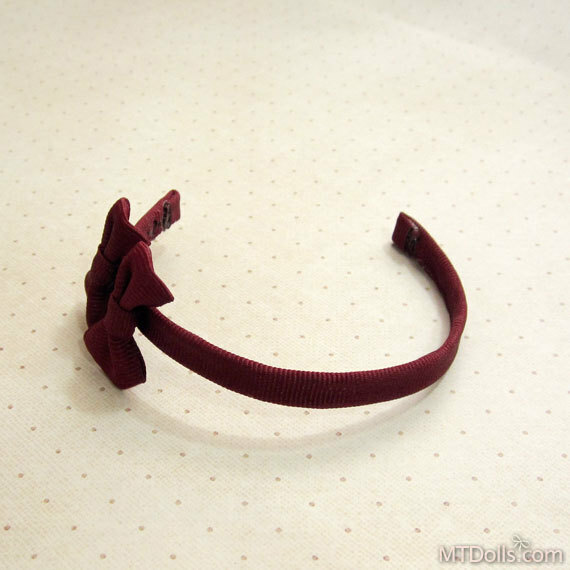 This listing is for 1 headband in bordeaux. 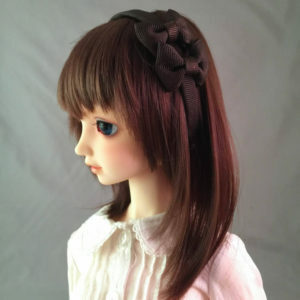 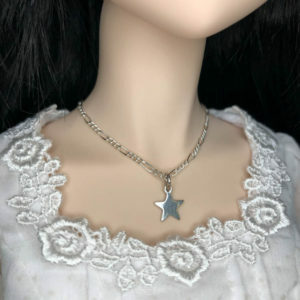 Shown modeled on a Super Dollfie, Dollfie Dream and Pullip.